神頼みキャラ make a wish to the Deity! They come with a small strap. 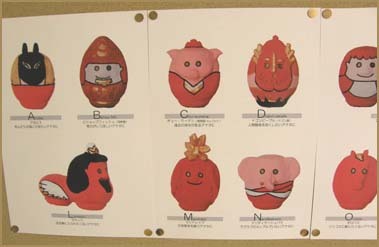 There are altogether 29 different Daruma.